Quaker A-Z: W is for Where does the money go? W is for Where does the money go? One of the difficulties I have found in both being a warden, and in dealing with finances is that most people aren’t interested. They nod politely when you mention money, glance at the account reports briefly when presented (if they’ve attended Business Meeting) and it is usually the same small group of people who actually ask any questions. 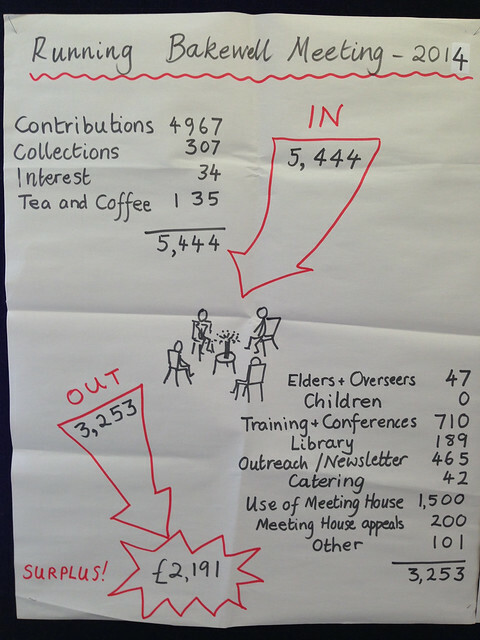 During the Treasurer’s Course at Woodbrooke earlier this year Alison Gray, one of the facilitators, shared the reports given to her local meeting. More traditional spreadsheets and account reports are available, but these give a simple easily understandable overview. 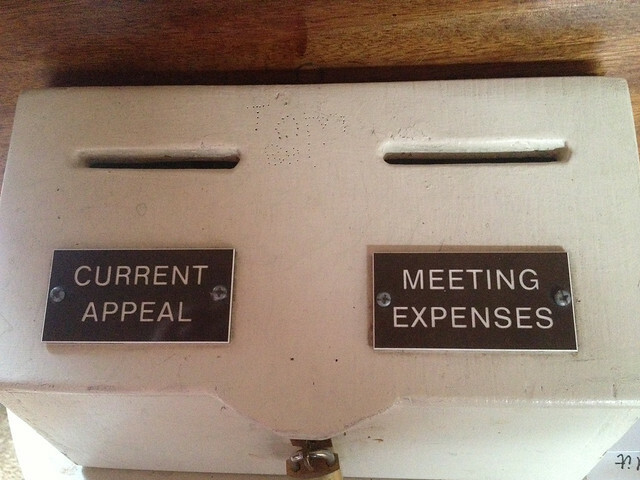 Glancing at these will give you a deeper understanding of the answer to that perennial question, “Where does the money go?” as well as its partner, “Where does the money come from?” In this meeting, as in so many, room hire brings in more than Quaker contributions and collections. 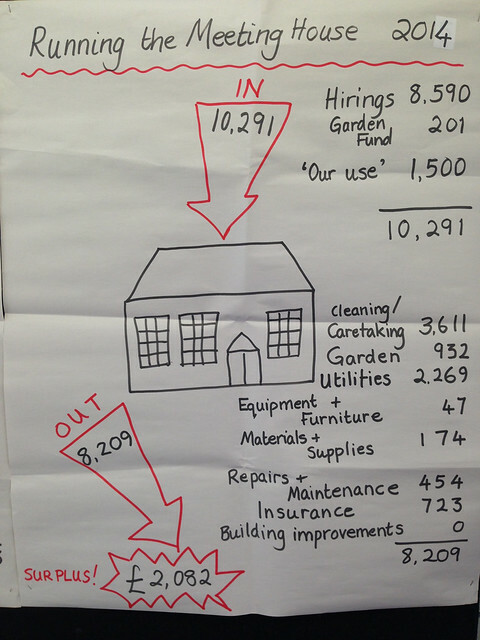 Have you tried such illustrative reports? Do you have any other suggestions or examples for ways to encourage interest in the financial aspects of the meeting? This entry was posted in Finance, Good Practice, Quaker A-Z by Wendrie Heywood. Bookmark the permalink.